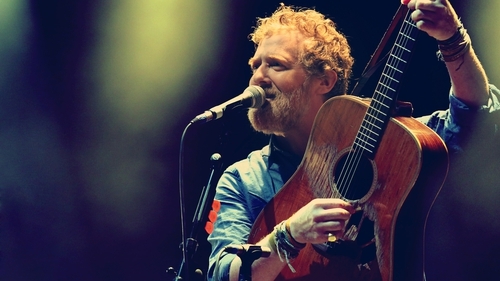 Singer-songwriter Glen Hansard will be among those honoured at the US-Ireland Alliance's 2017 Oscar Wilde Awards, which will take place in California during Oscars week next February. The ceremony honours "the creative Irish and introduces people in the entertainment world in Ireland to those in the US", and on occasion also pays tribute to honorary Irishmen and women. 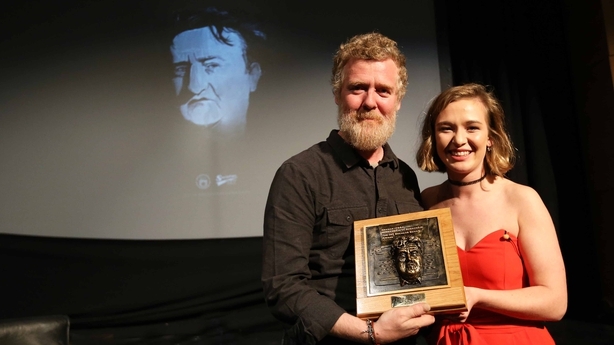 Previous Oscar Wilde Award recipients include actors Brendan Gleeson, Daisy Ridley and Saoirse Ronan, talk show host James Corden, singer-songwriter Van Morrison and directors Neil Jordan and Jim Sheridan. The ceremony on February 23 will once again take place at the offices of JJ Abrams' Bad Robot production company in Santa Monica, California with the Star Wars: The Force Awakens director reprising his role as emcee. Frames frontman Hansard, who earlier this week received the inaugural Brendan Behan Award from the Dublin Institute of Technology, will be among the performers on the night. 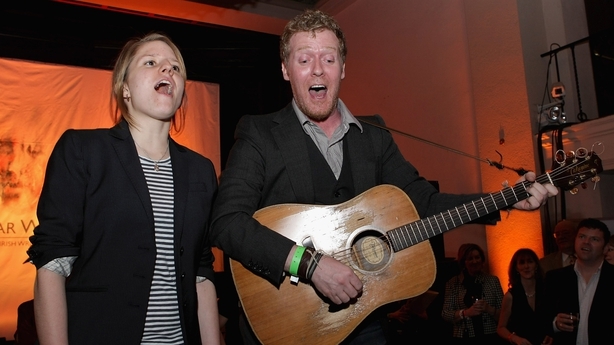 In 2008, Hansard shared the Oscar for Best Original Song with Once co-star Markéta Irglová for their ballad Falling Slowly from the John Carney-directed musical romance. Hansard and Irglová performed at the Oscar Wilde Awards a few nights before their Academy Awards win. "We are thrilled to be honouring Glen in February," said US-Ireland Alliance President Trina Vargo. "Our guests well remember the incredible, impromptu performance Glen and Markéta gave at our 2008 event, days before they won the Academy Award. We also honoured [Simpsons producer and writer] James L Brooks that year, which led him to make a special episode of The Simpsons about an Irish pub. Jim asked Glen to voice a role in that episode." The Oscars take place on February 26, 2017 with the nominees to be announced on January 24.